What great news! This indeed is the gospel. God has not left us without a way to know Him. We do not have to blindly search our world for evidence of God. We are not left alone in our depraved and fallen nature, cursed to wander through life aimlessly. God has come to our rescue. He has made Himself known. What a marvelous plan. God has not demanded that we be able to ascend to heaven. We could never reach up to God by our merit or deeds… God has reached down to us. You see this was the mistake at Babel (Genesis 11). Man by his own devices was trying to reach unto the heavens. 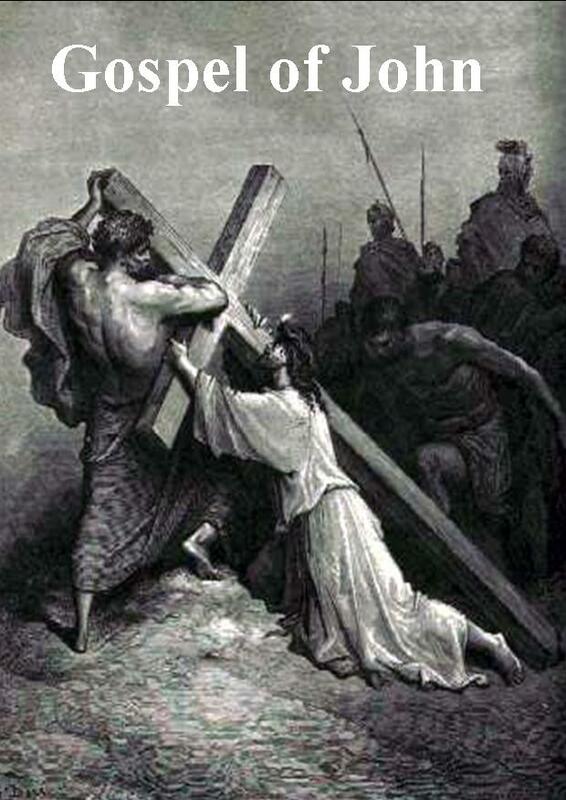 He was trying to regain admission to the kingdom of God through force. You see, that is why Jacob’s ladder was so important (Genesis 28). It was a symbol, a promise that though man could not reach God, God could still reach down to men. He spoke to Jacob there and made a promise. A promise that was also made to his father, Abraham. A promise that included the message that through Jacob’s offspring all the families of the earth would be blessed. This is the picture. Man can not reach up to God, but God will reach down to man. The rift, the separation of people that was caused at the tower of Babel would not ultimately last. There is still hope for all the families of the earth. There is one who stands in the line of Jacob who has come to bring us to God. There is one who has come to gather together people from every tongue, tribe and nation (Revelation 5:9). There is one who has made God known to us. His name is Jesus. Our only hope is in Jesus Christ. He is indeed the way the Truth and the Life. I ask today that I would walk in Him. Thank you for working in my life. Thank you for saving me. Changing me. Cleansing me. Making me a new person in Jesus Christ. I want the world to know you . Give me grace to share your gospel with others today.